To fulfill membership requirements, members must attend two (2) meetings per year. Membership year is March to February. All members are encouraged to attend as many meetings as possible, in order to stay informed to club business and vote on changes. 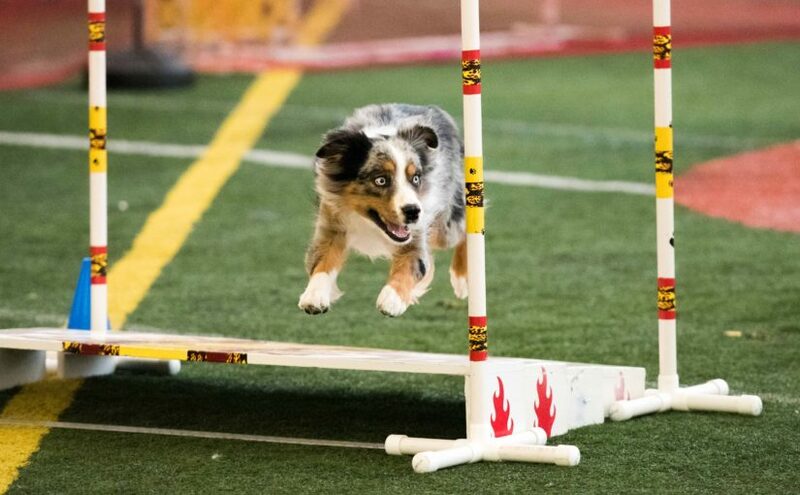 An individual seeking membership to POTC must first complete a POTC Beginner’s Obedience or Agility Class at the cost of $105. Once the class is completed, an individual may then join POTC and the following annual costs apply. $95.00 per year. ONE person. ONE dog in training. Children under 18 must have a ‘Family Membership’ in the name of one or both of their parents or guardians. For individuals or families wishing to maintain a club membership but NOT train a dog at this time. Membership Fees are due April 1 of each year to the Treasurer. All members must attend at least 2 membership meetings per year and help with a class, trial or other club business in order to maintain membership. These “service hours” must equal at least 16 hours per year. Membership year is March through February. 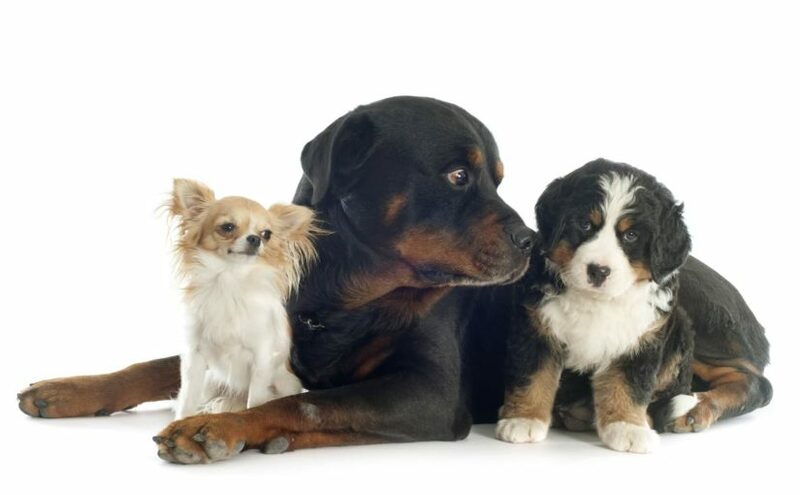 Members must own or co-own the dog in training. 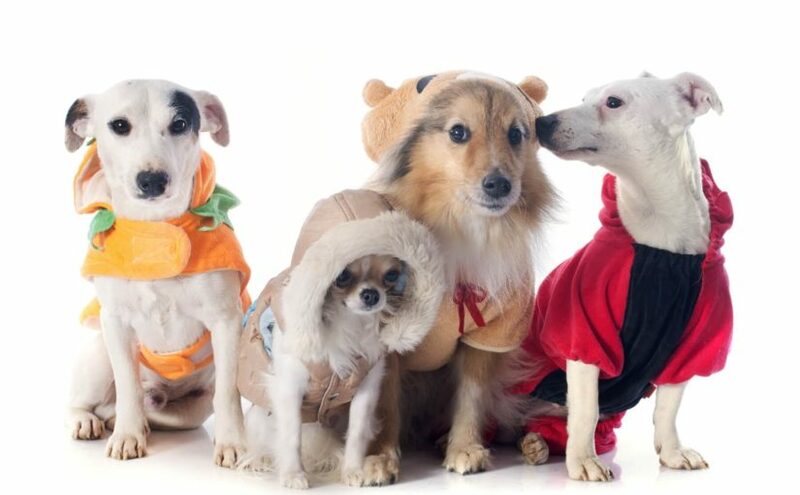 Members cannot train a dog belonging to a non-member unless class fee is paid in full. Members can train another member’s dog. A POTC membership entitles members to attend all classes at no additional charge. POTC offers “Members Only” classes, which are not offered to the public and are more advanced than public-offered courses. 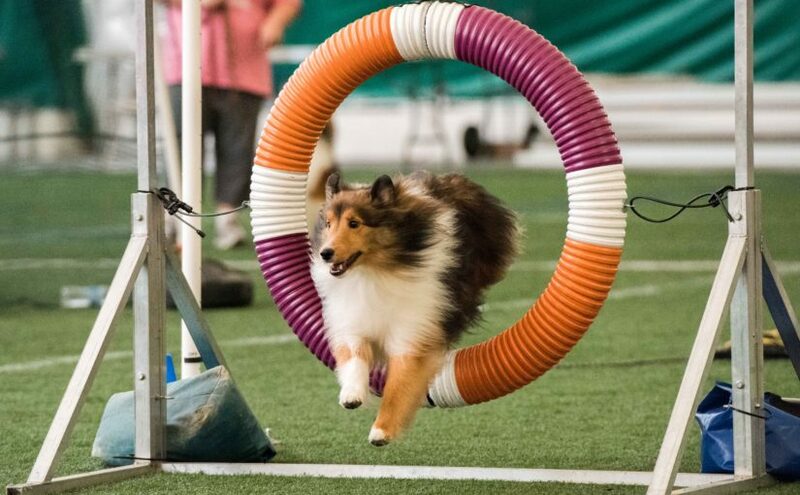 Members may train their dogs during a scheduled Beginners Class if ring space is available and the handler is not disruptive to the class in progress.